Find Metal Sculptures , Fiberglass Sculpture, Outdoor Sculpture on Industry Directory, Reliable Manufacturer/Supplier/Factory from China. 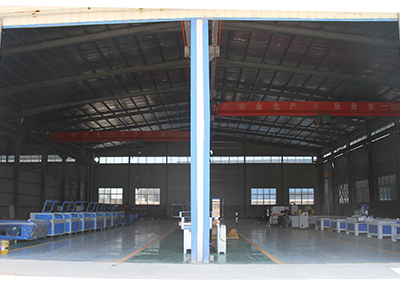 3000*1500mm working area, big table for workpiece cutting, fiber laser cutting machine mainly used for metal, steel, ms ss cs, iron etc hard metal processing. FIber power: 300w, 500w, 750w, 1000w, 1500w, 2000w, high efficiency and accuracy, saving time and worker time. 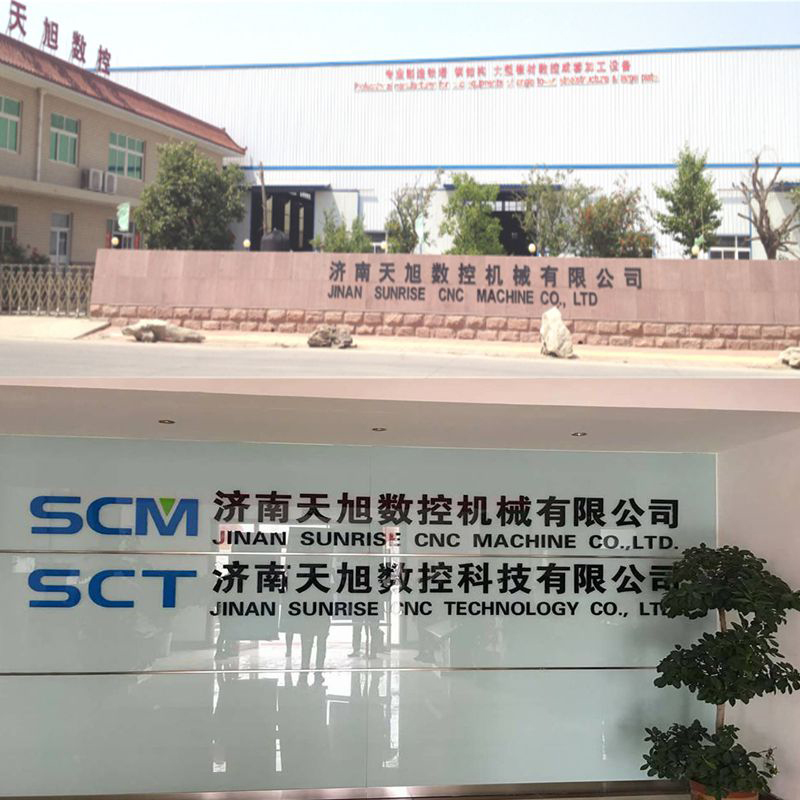 SUNRISE CNC MACHINE CO.,LTD located in Jinan Economic Development Zone, is a speclist company dedicated to developing, studing, designing, manufacturing, selling CNC machines. 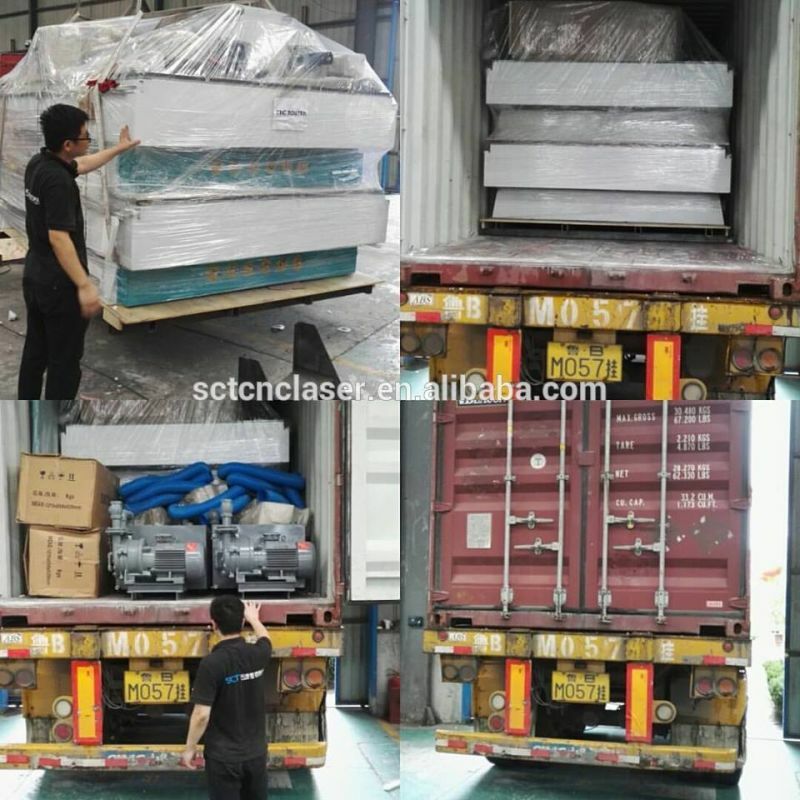 For example, plate drilling machine, plate punching machine , U I H Channel beam band sawing machine, angle punching marking dhearing production line, angle drilling marking production line, connector steel punching drilling machine, bending, beveling, chamfering, milling, welding machines, plasma cutting and other optical-electro-mechanical integration equipments. Mainly used for processing angle steel, metal plate, H-beam, channel steel, box steel, round steel, flange plate and etc in power tower, transmission tower, telecom tower, steel struture, central air-conditioner, automobil, household appliance, petrochemical, construction, bridge, boiler and chemical engineering industries. 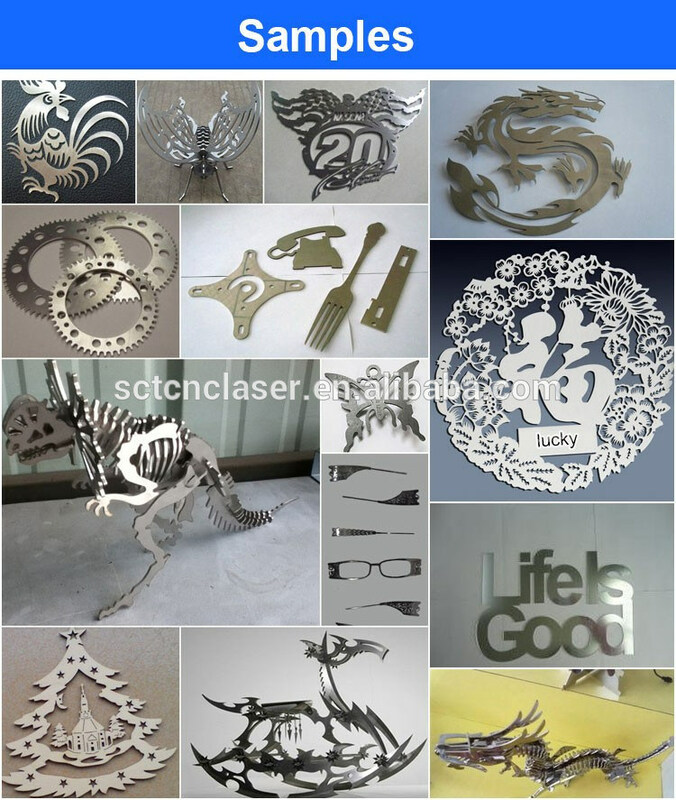 Also we built subsidiary company Sunrise CNC Technology, which for design and manufacture engraving and cutting cnc router, wood lathe, laser cutting machine, stone cnc router, fiber laser cutting machine, plasma cutting machine etc, almost of metal & nonmetal materials could cutting and engraving well. Mainly used in wood furniture, advertising, stone industry etc. Experienced and dynamic professionals team who are expert in handling precision work through scientific processes. The professional excellent talents unite a powerful and creative team of design, reserch and development, which built our solid technical strength and competitiveness. 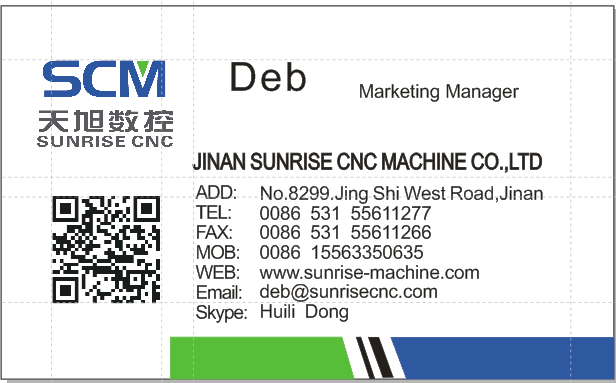 By 10 years experience, now Sunrise CNC is a leading manufacturer in China, not just for high quality, also service and honest. 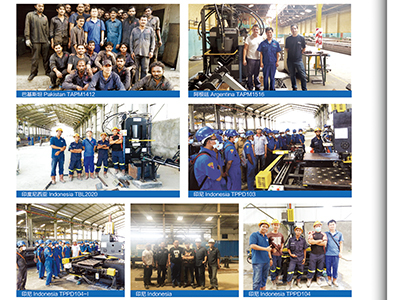 Manufacturing custoner oriented products has always been our supreme concern. We believe that quality is the soul of an enterprise forever. Therefore, we never compromissed with the quality of our products. We adopt advanced, scientific modern management ideas and system to realize supervisory control among all aspects of produce, inspection, sale and service etc. 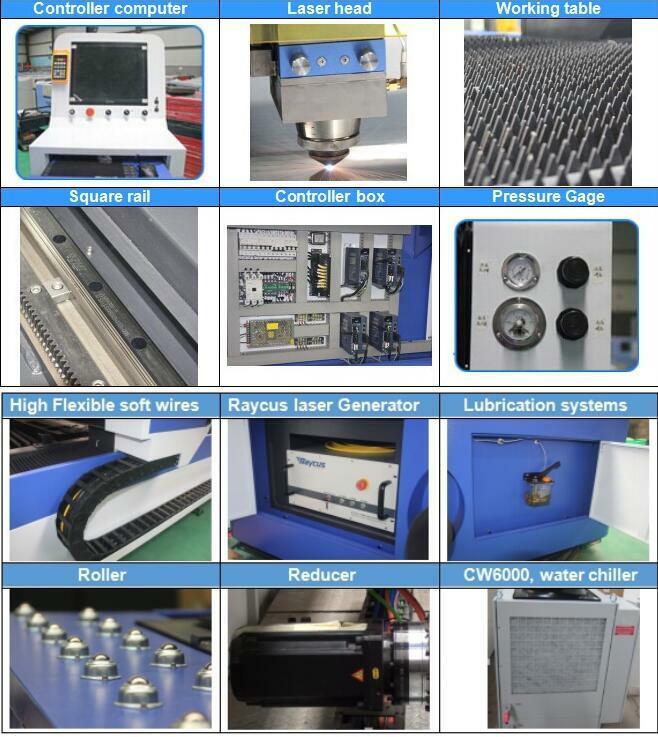 which help control quality, increased work efficiency and guaranteed products' stability and precision. Therefore, the enterprise can achieve rapid and sustainable development. Sunrise is focus on quality and company's image. We win market with good quality and service. 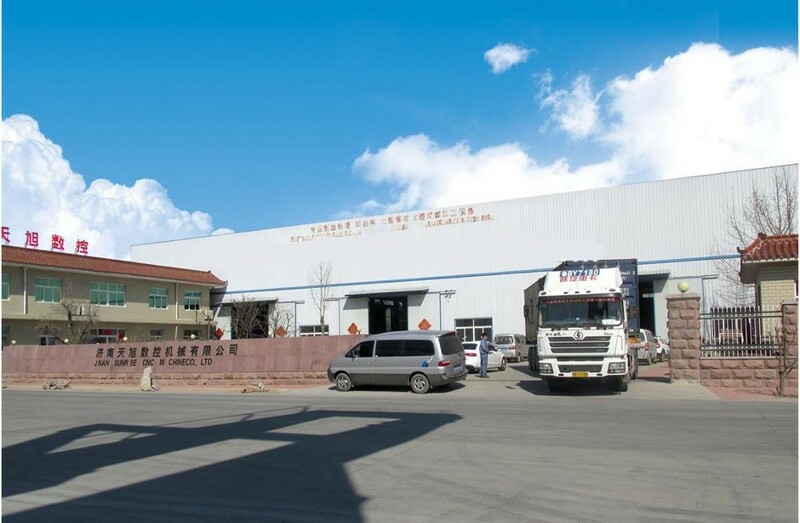 The company has already passed International Quality Management System ISO9001:2008 certification for many years and smoothly got the title of High and New Tech Enterprises. And has more than ten own intellectual property rights and patent technology. We have own import and export right. 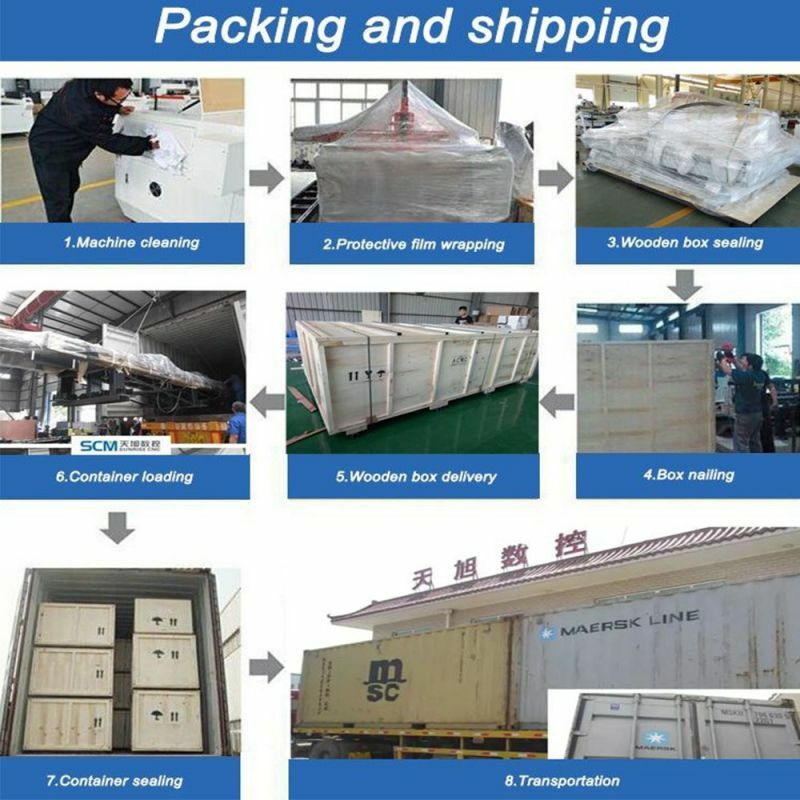 Our products exported to Russia, South Asia, South east Asia, Middle east, South America, Africa, Australia, and Europe etc. 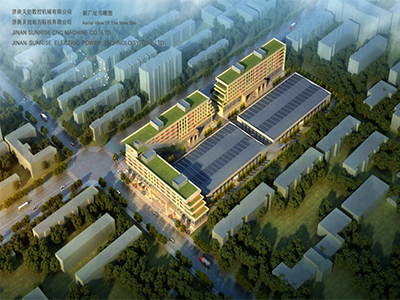 Quality made brand, honesty win market, harmony converg talents, and innovation promote development. Our ability to consistently provide innovative, high quality products that outlast and outperform the competition, is why we are the one of the most successful companies offering the most advance and productive solutions in the cnc machine industry. More information pls contact us feel free!